You won’t find Liam Neeson anywhere on the pages of Henderson’s latest offering Taken. You also won’t find the blood-drumming nail-biting ride that Liam or any of the O’Malley’s took you on in Henderson’s earlier series. And while it takes some getting used to, Henderson’s new slow pace gives many long time fans what they want. So far the O’Malley’s have made cameo appearances in all of Henderson’s new books. Just don’t expect the same energy in Henderson’s latest works. 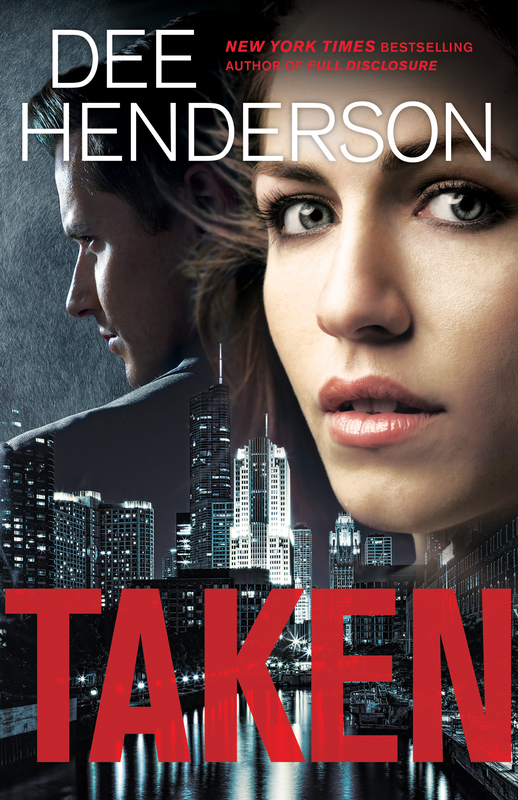 Taken, like Dee Henderson’s last few books, takes the reader on a slow ride. This one following the unfolding love between hero and heroine and the only action seems to happen off screen. Don’t be fooled by the cover: Dubbing Taken a ‘romantic suspense’ is a stretch. The suspense is artificial as the heroine doles out vital facts in molasses-slow fashion and the romance is at best friends-without-benefits and a tad paternalistic at worst. If you haven’t already guessed, I prefer the adventure and romance that marked her early books, but even so, it says Dee Henderson on the cover and you’ll still find her distinctive voice on the pages between. Abducted at the age of sixteen and coerced into assisting the Jacoby crime family, Shannon Bliss has finally found a way out. She desperately wants to resume some semblance of normal life, but she also knows she has some unfinished business to attend to. She might have enough evidence to put her captors behind bars for a very long time. When Shannon contacts private investigator Matthew Dane, a former cop, to help her navigate her reentry into society, he quickly discovers that gaining her freedom doesn’t mean her troubles are over. If the Jacoby family learns she is still alive, they’ll stop at nothing to silence her. Take one schoolmarm spinster with her three charges that she’ll defend to the death and throw in a tough-as-nails former Texas Ranger that would be equally at home in the pages of a Louis L’Amour. Spin them off on a journey that starts with the two of them at cross-purposes and then throw in a common enemy. The adventure that ensues is as heart warming and pulse thumping as any book that has landed in your lap in a while. 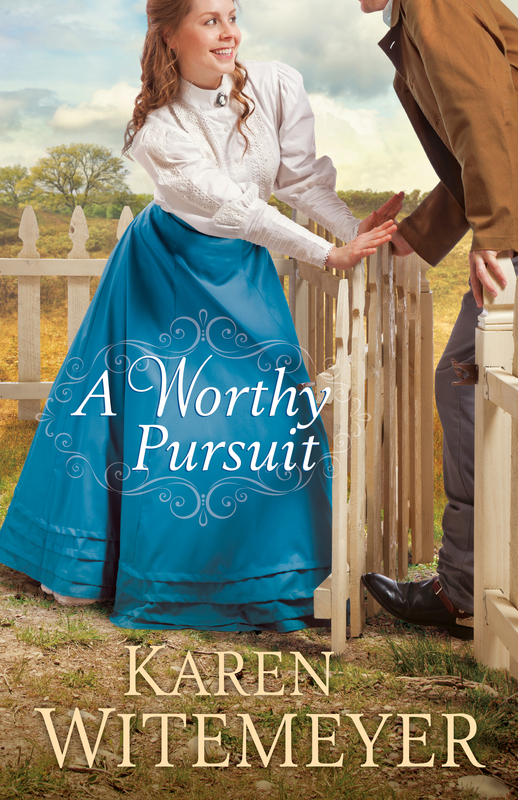 Karen Witemeyer’s historical western A Worthy Pursuit takes you by the heart on page one and tugs you through to the very last word. Take my word for it: This is an adventure you don’t want to miss!